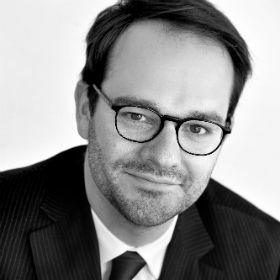 Charles-Henri is attorney-at-law and member of the Brussels Bar since December 2010. In addition to his law degree, he holds a master degree in town planning law as well as in environmental regulation. He has joined UrbanLaw’s team as an expert in all aspects of real estate law (whether those are ruled by civil or administrative regulation) and rural Law (including farming lease).